After the iPhone and Android devices entered the smartphone scene, they changed the entire industry. The formerly-dominant companies in this space - RIM, Nokia, and Palm to name a few - couldn't catch up fast enough. Nokia, which was the giant to beat at the time, quickly found itself bleeding and struggling to maintain its once dominant market share before Microsoft bought its mobile devices division. 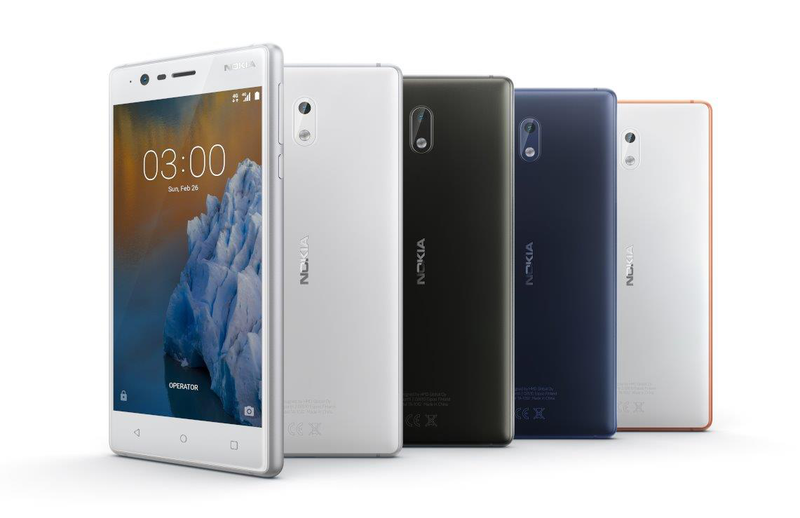 So why are we now seeing Nokia-branded phones in 2017, years after Nokia seemingly left the competitive smartphone marketplace? The answer lies in a somewhat-complicated history of poor choices, acquisitions, and licensing deals. To better understand why Nokia is only coming back now, it helps to understand how the company ended up selling its entire mobile division in the first place. A good place to start is in 2010, when Stephen Elop became Nokia's CEO. Before this, he was the head of Microsoft's Business Division, and was responsible for overseeing projects like Microsoft Office. By this time, the iPhone had been around for three years, and Android for two. Nokia's primary operating system at the time was Symbian, which was still the dominant mobile OS at 37% market share. In an attempt to keep up with the competition, Nokia had partnered with Intel to create MeeGo. But in early 2011, Stephen Elop issued the now-famous "Burning platform" memo. At the end, Elop wrote that Nokia would announce a new strategy "to rebuild our market leadership" on February 11. On that date, Nokia announced a partnership with Microsoft. With its new partnership, Nokia placed its trust in Windows Phone as the company's platform moving forward. MeeGo wasn't shipped on any Nokia devices except the N9, and the company's last phone with Symbian was the Nokia 808 in 2012. Elop later said that he wanted Nokia to use Windows Phone instead of Android to differentiate the company from competitors. The first Nokia Windows Phone was the Lumia 800, released in November 2011. While initially sales of the 800 and similar devices were good, competition from iPhone and Android was a major problem. Poor Lumia sales led the company close to bankruptcy in mid-2012. The Lumia 920 and Asha feature phones increased the company's market share, but didn't do much for Nokia's profits. Finally in September 2013, Nokia announced it would sell its mobile devices division to Microsoft. It would become the Microsoft Mobile division, and fulfill the plan of Microsoft's then-CEO Steve Ballmer to produce more hardware. As part of the deal, Nokia CEO Stephen Elop would return to Microsoft. Interestingly, the company announced a line of Android devices called Nokia X before the purchase was finalized in April 2014. Nokia X, along with the Asha product lineup, was killed off by Microsoft a few months later. Per its agreement with Microsoft, Nokia was not allowed to sell smartphones with its own brand until the end of 2016, and feature phones for the next 10 years. But that didn't stop Nokia from moving to other segments, and just days after the purchase finalized, work began on the Nokia N1 tablet. In November 2014, Ramzi Haidamus (president of Nokia technologies) explained that Nokia would begin licensing the Nokia brand to other manufacturers. 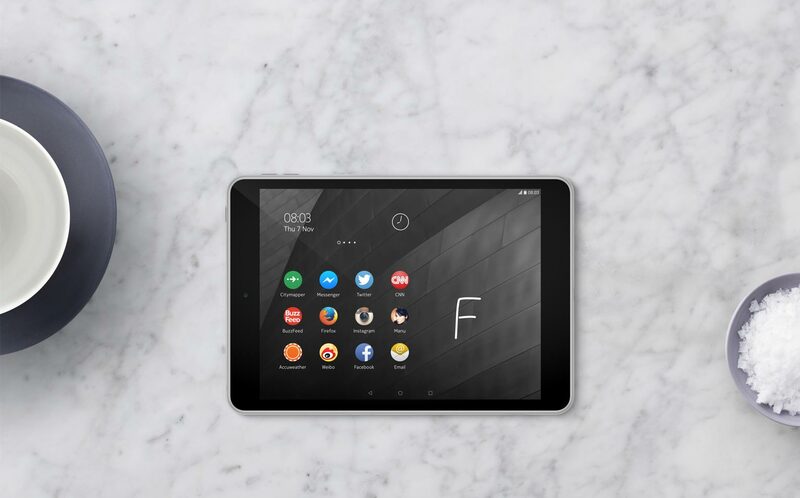 The next day, the Android-based Nokia N1 tablet was announced - which was designed by Nokia and manufactured by Foxconn. The N1 was released in January 2015, but there wasn't any new announcements or releases of consumer hardware from Nokia for the rest of the year. Then in 2016, Microsoft decided to sell Nokia's feature phone business to Foxconn subsidiary FIH Mobile and a Finnish firm called HMD Global. At the same time, Nokia announced a partnership with HMD Global, which would become the sole licensee of the Nokia brand for phones. This meant HMD would become the only manufacturer of both Nokia feature phones and smartphones. BlackBerry has made a similar partnership with TCL, tasking it to manufacture all future BlackBerry devices. The first Nokia device by HMD was the Nokia 150, a $26 feature phone. In January 2017, the Android-based Nokia 6 was released in China. At Mobile World Congress, HMD revealed the Nokia 5, Nokia 3, and a revamped Nokia 3310. You could certainly make the argument that the HMD-manufactured Nokia phones aren't really Nokia phones. Nokia's old mobile devices division is still part of Microsoft, although it recently stopped manufacturing Lumia devices altogether. It's not clear exactly what level of involvement in design that Nokia has over the new HMD devices. Considering Nokia was the sole designer of its earlier N1 tablet, the company is likely more involved with its branded devices than, say, Polaroid or RCA. On top of that, HMD is operated by Nokia veterans and is also based in Finland. Whether or not you see HMD Global's Nokia lineup as 'real' Nokia devices is up to you, but it is as close as we're going to get.